The Belleza Ropa staff will provide an after-hours private shopping party on a Wednesday or Thursday evening for you and your friends. Our whole store will be 10% off and we will provide snacks and wine. You get a $100 gift certificate for yourself! 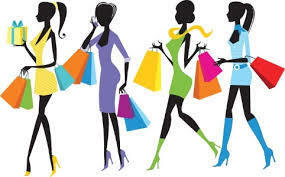 Send us an email or call and we will help you schedule your private shopping party!